One of my favourite pre, during and post-exercise snacks are the natural energy balls from Australian nutrition brand Bounce. 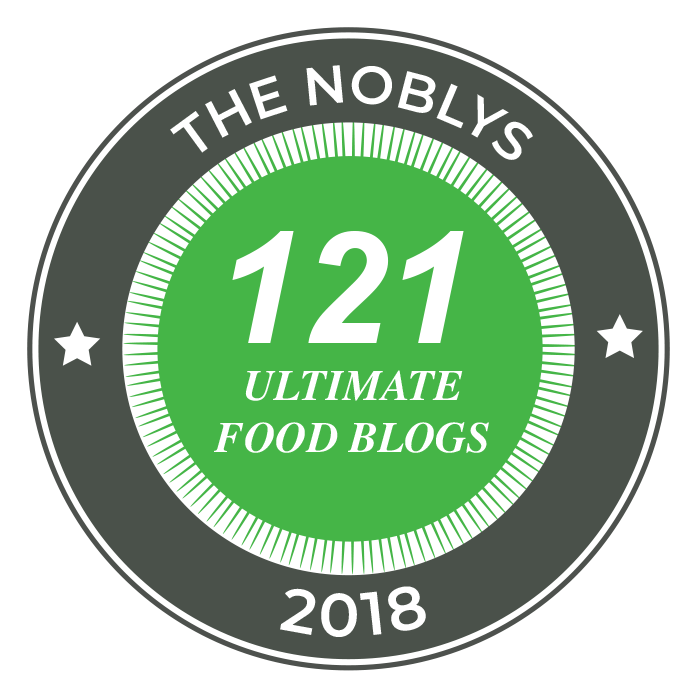 Since I came back from Paris - where I ate out 6 nights a week for months, with little control of what I was actually eating and came back feeling pretty bad about it - I've been trying to adhere to the 'if you can't spell it, don't eat it' rule and cut out as many preservatives and additives as possible. 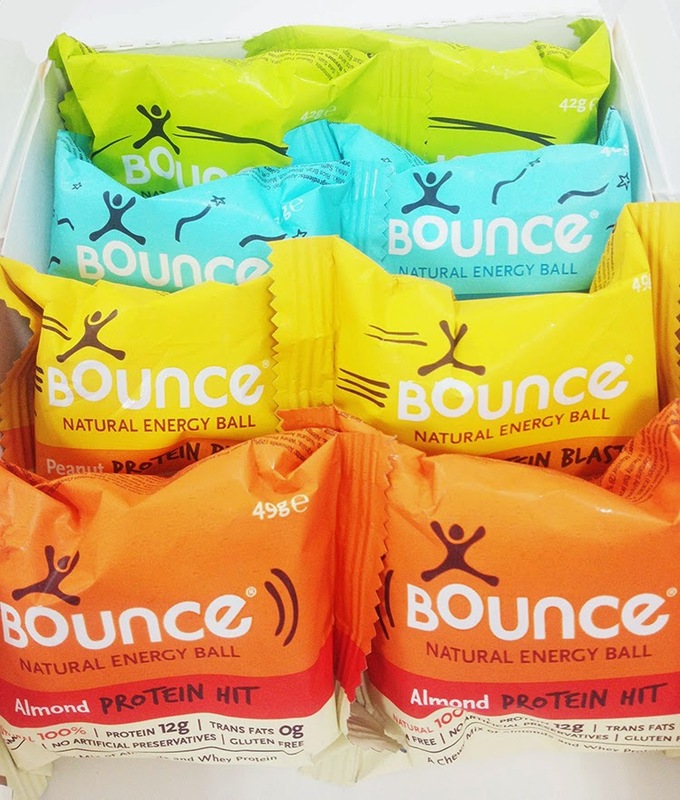 Bounce balls fit in nicely with that - they're packed with healthy nutrients, made with the best quality natural ingredients, are all gluten free, some are dairy free and some are vegan. There are plenty of flavours, but I was sent the Almond Protein Hit made from 29% almonds, brown rice malts and whey protein isolate from milk, the Peanut Protein Blast made from 29% peanuts, brown rice starch and tapioca, the Coconut & Macadamia Protein Bliss with 8% coconut, agave syrup and cashews, and the Spirulina & Ginseng Defence Boost made with almonds, oats and sesame seeds. They're all finished with natural seasoning like sunflower seeds, raisins, vanilla and sea salt. Yum. A healthy, convenient way to satisfy your hunger on the go - I now always have one tucked into my cycling jersey on long rides.